This product is available at Ebay, Banggood, Gearbest, AliExpress, Amazon.com. At ebay.com you can purchase Original Xiaomi Yeelight Bedside Lamp LED Light Touchlight RGB APP Touch Control for only $21.10, which is 65% less than the cost in Gearbest ($59.99). 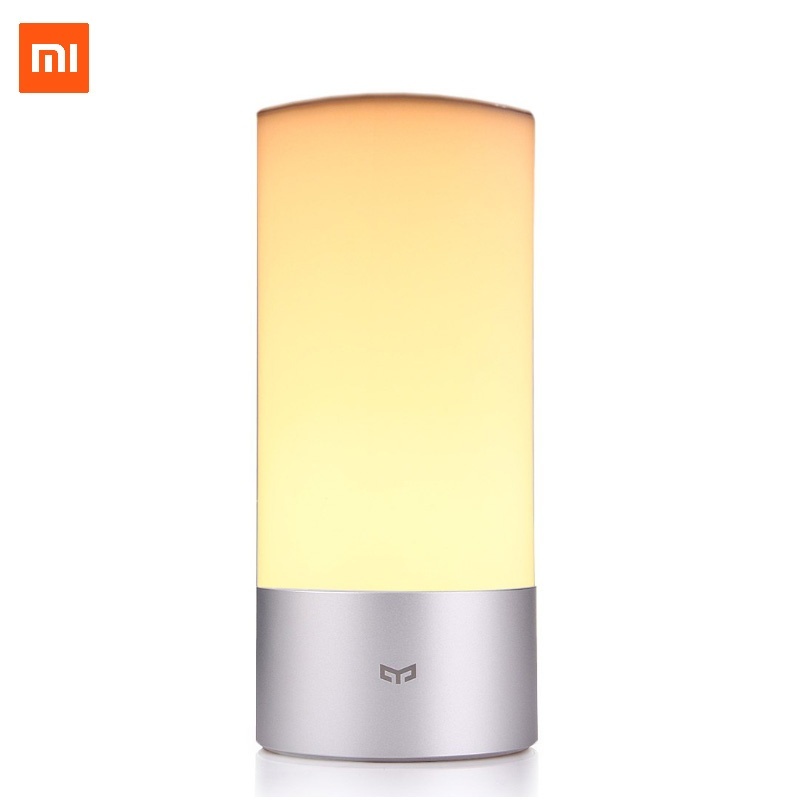 The lowest price of Xiaomi Yeelight Bedside Lamp Bluetooth Control WiFi Connection was obtained on 9 February 2019 2 h 06 min. The Xiaomi Bedside bedside lamp is powered by a 12V 1A power supply. Attention, the supplied power supply is planned for China. An adapter is needed.